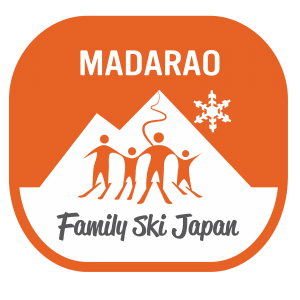 Posted in Food, Madarao Kogen, Tangram Ski Circus	| Tagged Iiyama, Madarao, Nagano, Nozawa, sushi train	| Comments Off on Let’s visit Nagano sushi train! 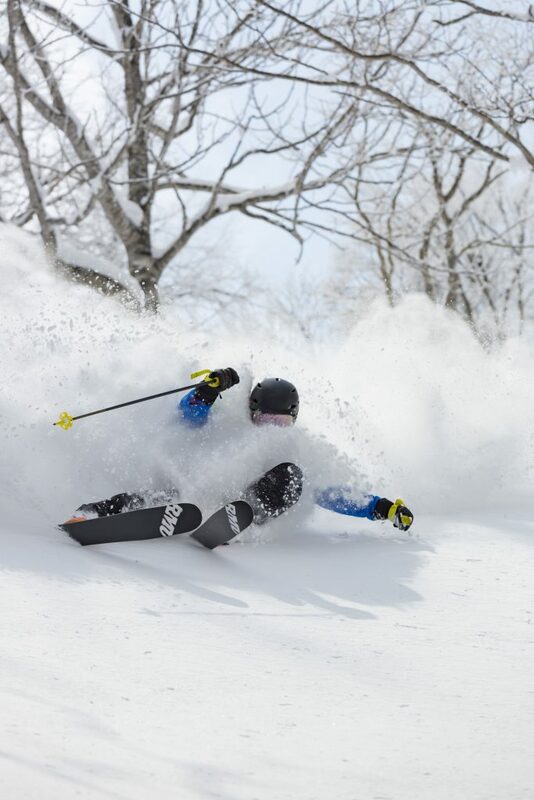 Can I use a drone Japanese ski resorts? 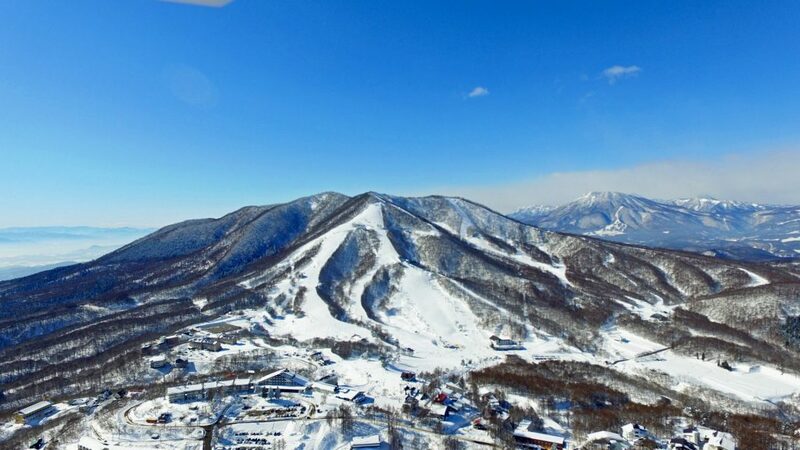 Posted in Drone Japan Ski, Madarao Kogen, Tangram Ski Circus, Travel	| Tagged Can I use a drone at Japanese ski resorts?, Can we use a drone in Japan? 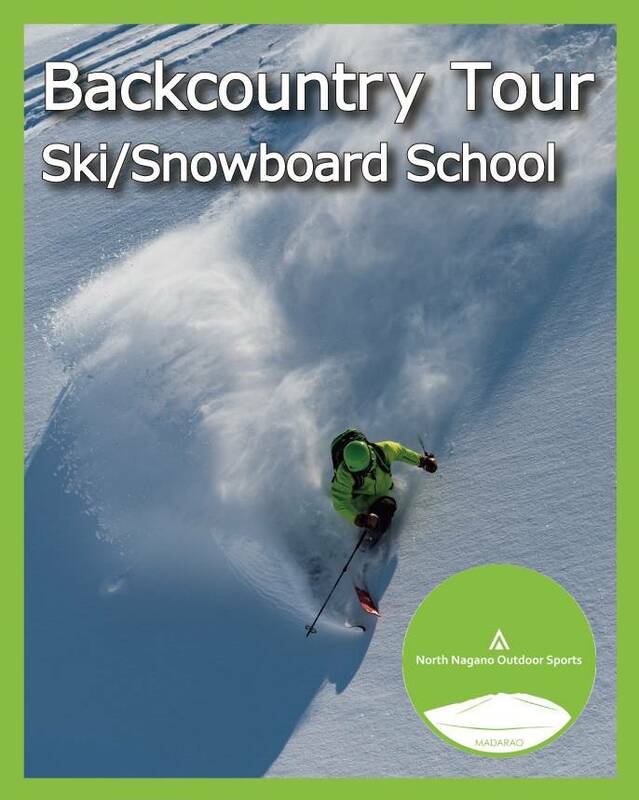 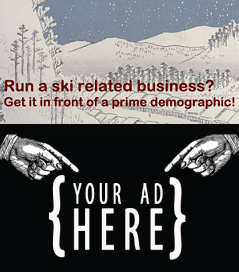 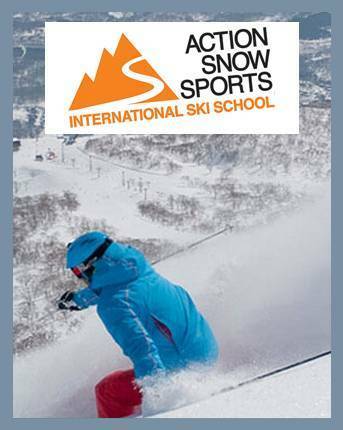 | Comments Off on Can I use a drone Japanese ski resorts?